This article is part of our special report Young people and women in EU farming. Women are the great forgotten group of agricultural policies but represent a quarter of French farmers. In Brittany, the “agriculture au féminin” network is attempting to push forward the issue of gender equality in the farming sector. EURACTIV France reports. The number of women in the profession is increasing as women set up 41% of agricultural enterprises. There are also more women taking the plunge into organic farming and forms of production like short supply chains. But according to Nabila Gain-Nachi, a representative for equality and parity at the Brittany chamber of agriculture, sector does not care about equality. “They’re concerned about the price of milk, their wages, the economy, etc.,” she said. Gain-Nachi said there were many areas where gender equality can be improved in the agricultural sector, including physical work, land ownership, equal pay and even representation in decision-making bodies. The département of Côtes-d’Armor in Brittany is at the forefront of the gender issue, considering that it’s the only chamber of agriculture which has established a group on gender equality in the agriculture sector. 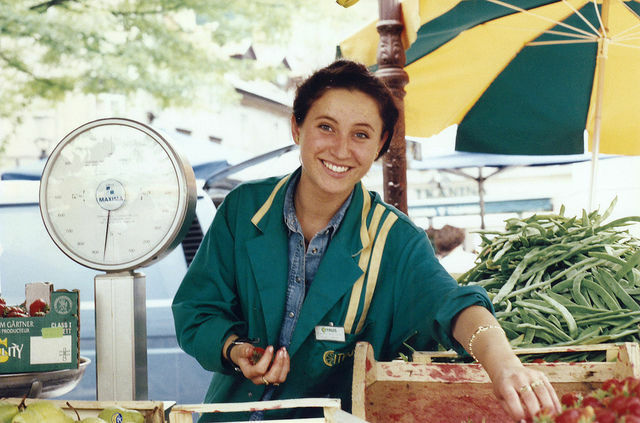 “The concept of ‘agriculture au féminin’ was created in 2004 in the Côtes-d’Armor chamber of agriculture. We did so when we realised that there was no such an initiative within the chambers of agriculture or generally,” Gain-Nachi said. Women can help revive declining rural areas in the EU and prevent further urbanisation, say MEPs in a new report. Using EU funds, the Côtes-d’Armor chamber of agriculture launched a study on female farm managers. The findings indicated that women feel professionally isolated. “Female farmers are more affected by isolation than men. This observation has highlighted the need for specific measures to be taken to support women farmers,” Gain-Nachi added. In September 2005, the chamber launched a day in the department for women farmers called “Agriculture au féminin”. Other departments in the Brittany region then followed and the regional group “Agricultrice au féminin” was set up in Brittany in 2009. 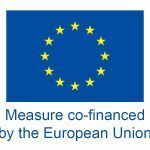 The group receives funding from the European Social Fund (ESF) to take measures to promote the attractiveness of agriculture, training and the recruitment of women to positions of responsibility. “We have also produced the first communication guide to not include gender stereotypes for chambers of agriculture,” Gain-Nachi continued. However, since the European programme ended in 2013, subsidies have been scarce and other French regions have hardly followed suit. “Currently, we have a budget of around €30,000 a year for the Brittany region. We won’t be able to revolutionise the agricultural mindset with this alone,” Gain-Nachi said. Women’s involvement in decision-making bodies is considered one of the main means to push the female farmers’ issue on the political agenda. “We need more women in agricultural decision-making bodies,” Gain-Nachi added. 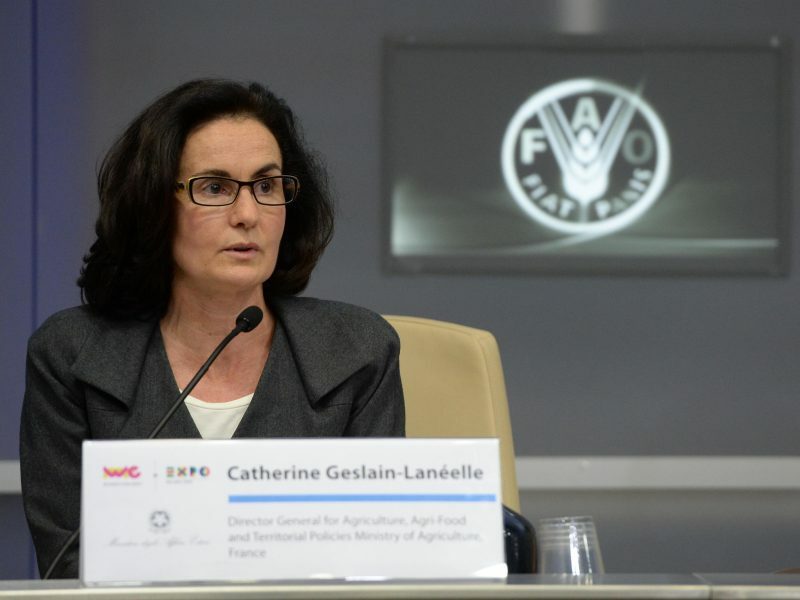 In 2013, a decree signed by former French Minister of Agriculture and Food Stéphane Le Foll imposed gender balance in the lists of candidates for elections in the chambers of agriculture. However, positions of responsibility often remain largely closed to women, as they currently chair only four chambers of agriculture. There is no universal solution to producing more and better produce, according to the former head of the European Food Safety Authority (EFSA), who is now running to become director general of the UN’s food and agriculture agency (FAO). Another fundamental step forward in supporting female farmers was the establishment of the status of “collaborating spouse” in France in 1999. “This reform brought some recognition to women who worked in the background for so long,” Gain-Nachi said. “Before this, farmers’ partners were nothing on a farm. Now, they have a status,” she added. In 2014, nine out of ten “collaborating spouses” were women, according to data from Mutualité Sociale Agricole (MSA), which provides social security cover in the agricultural sector. Despite the “collaborating spouse” status, a number of women still work without any legal status (between 2,000 and 5,000 according to a report by the French Senate). However, these small steps have not been carried forward at European level. The gender issue is rarely found in the Common Agricultural Policy (CAP), which is currently being negotiated in Brussels. “In the new CAP, there’s nothing for women, nothing at all. We did suggest arrangements, such as differentiated support for setting up for women, who face particular difficulties compared to men,” Gain-Nachi said. “There are things that the CAP could give impetus to with respect to the place of women in agriculture, which could also benefit men too, such as the development of ergonomic tools for the most physical work,” she added. In the European Parliament, the issue of women’s place in the future CAP also raises questions. The Parliament’s committees on Agriculture and Rural Development (AGRI) and Women’s Rights and Gender Equality (FEMM) have called for gender equality to be integrated into the future CAP. 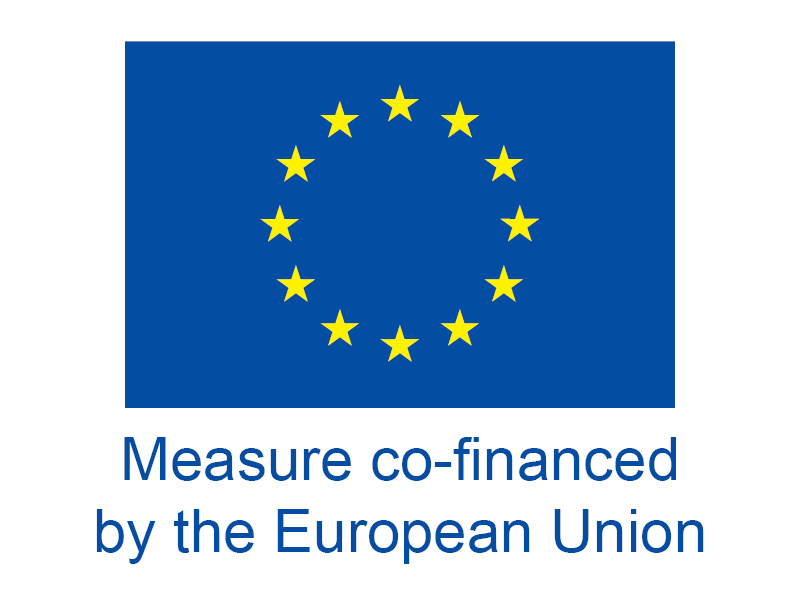 As it stands, this suggestion is not included in the European Commission’s proposal for the new CAP.